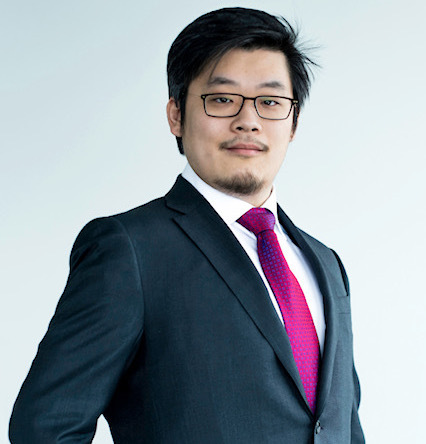 Yi Zhao is a Partner of Kingmount Capital and has many years of experience in real estate and risk investment. Yi has built a strong technical background in real estate with experiences including architectural design, road planning, project budgeting, surveying and mapping, and construction. Prior to joining Kingmount Capital, Yi led several real estate lending projects in the Greater Toronto Area and participated in several real estate development projects. He has participated in and helped complete the design of the final stage of St. Eugene de Mazenod church and has participated in many residential construction projects led by Habitat for Humanity Heartland Ontario. Zhao Yi graduated from the University of Toronto with a Bachelor of Art & Science Degree in Physics and Architecture.